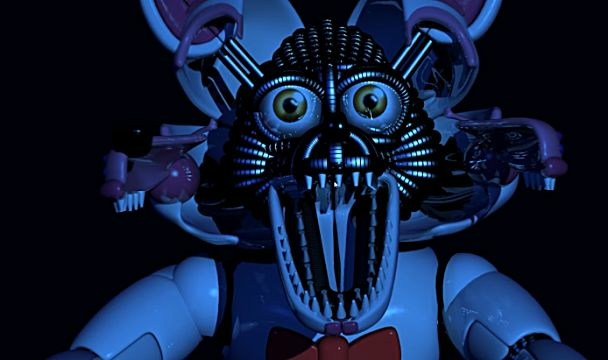 A new Five Nights At Freddy's means more jump scares and rare death scenes to explore! 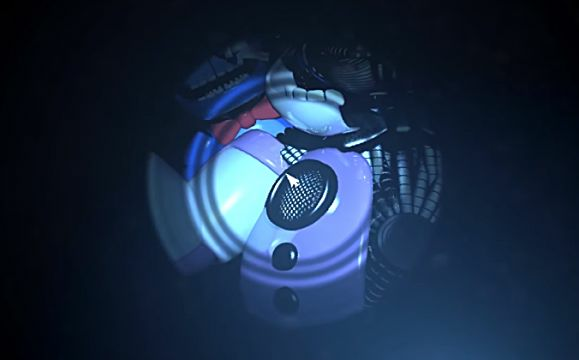 Sister Location isn't lacking, with all the dolls now having tear-open faces that reveal some very unpleasant things beneath. 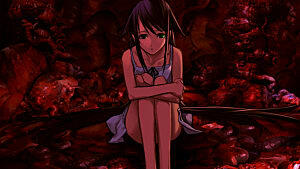 This entry is more creepy from beginning to end, but it doesn't skimp on the sudden jump scare death screens either. 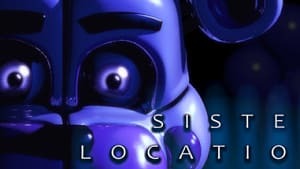 Below, we've round up all the best Sister Location screens. 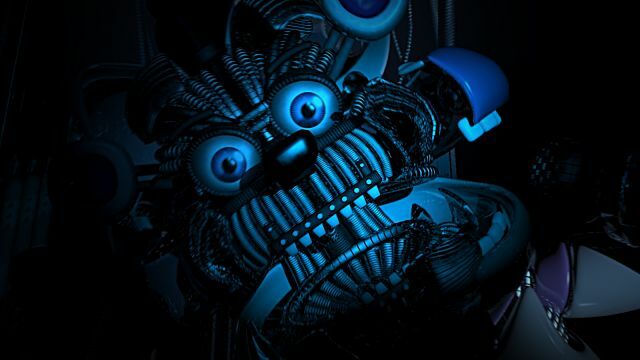 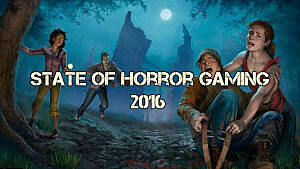 It goes without saying that this list contains massive spoilers, so if you don't want some story elements ruined, stop reading here. 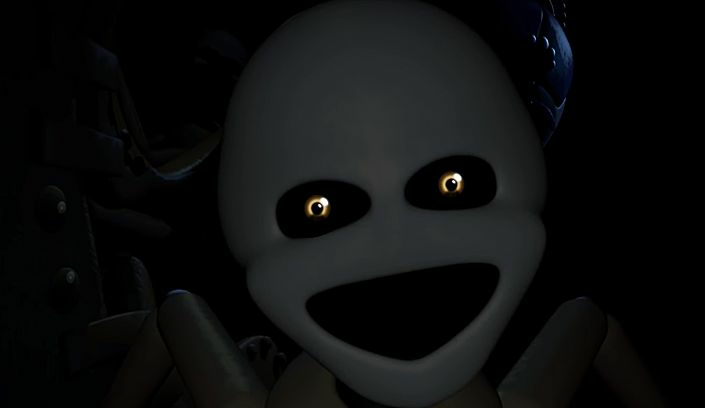 The creepy factor is ratcheted up as you meet Bidybab's probing eye while he tries to get into your makeshift hiding spot under the desk. 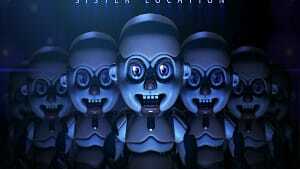 Bidybab is actually the least scary doll with a fairly normal skeleton, but his unexpected appearance will have you jumping out of your seat the first time anyway. 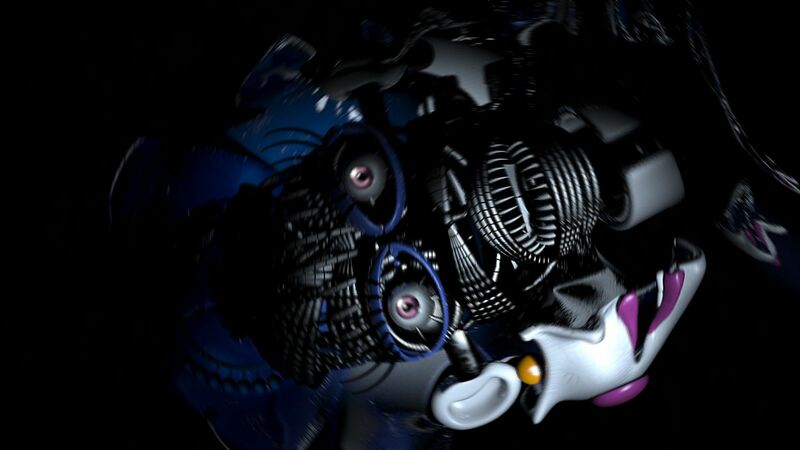 A killer ballerina who isn't a fan of friendly electric shocks, Ballora makes you crawl at slow motion speed to avoid her. One question, though: why does she have razor sharp teeth? 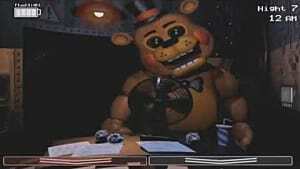 Appearing in a very tense scene where you have to restart the building's power, Freddy constantly shifts positions across a dark room, sometimes looming close and sometimes hanging back. 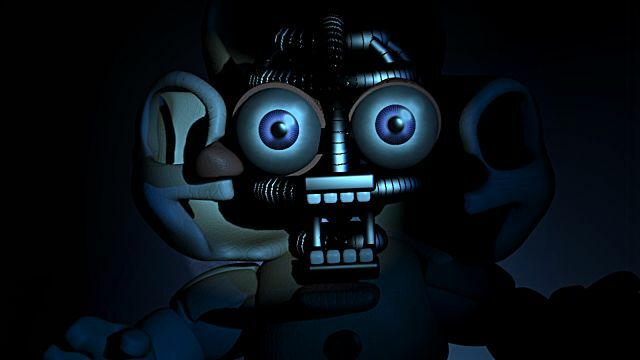 His shifting positions are honestly more scary than when he jumps out and kills you. 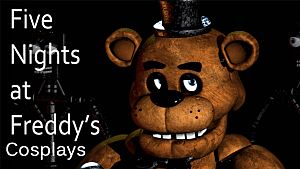 Good old fast-moving Foxy is always there to provide a quick leaping FNAF death! 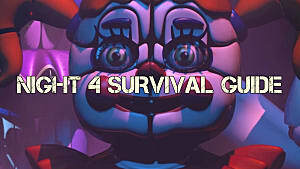 Catching Bonnie out of the corner of your eye while exploring a room with your flashlight is one of the game's outright scariest moments. 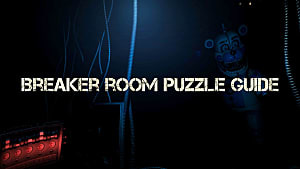 Oh man, the frustration of this night 4 spring lock puzzle is insane! 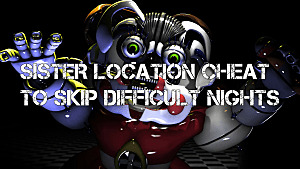 Don't forget that if you get stuck and can't stand seeing this screen yet again, there is an easy cheat to skip the level. 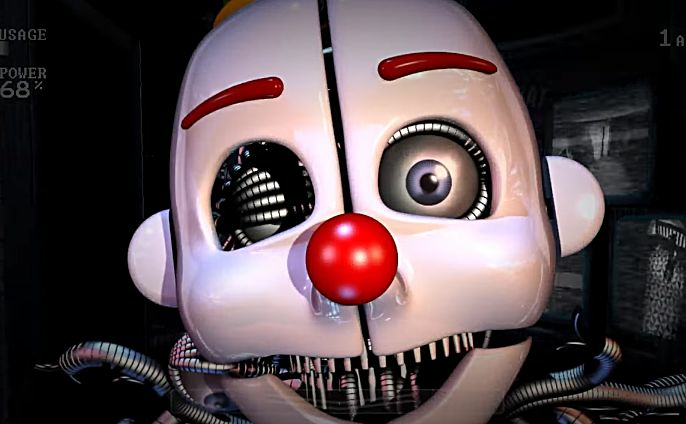 A new doll, Ennard, is all of the pupets mashed together into a clown-like form that's eager to escape the building with the help of an unsuspecting employee. 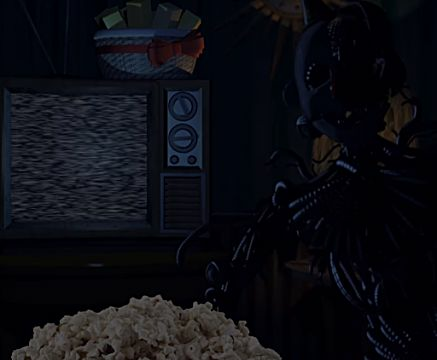 If you get the secret ending, Ennard sits down to watch a vampire soap opera with you, indicating you've worked out some kind of deal to help all the animatronics escape into the world. That's pretty unsettling, even if it isn't a jump scare. 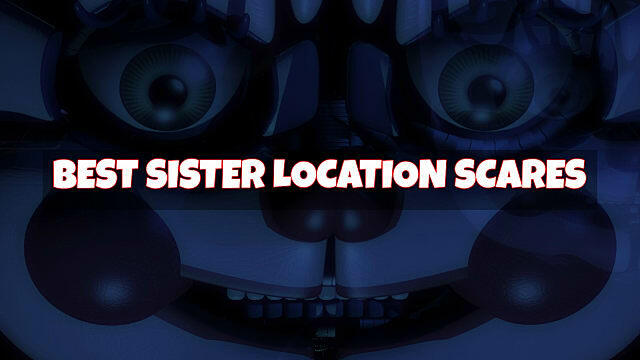 What did you think of our list, and what was your favorite Sister Location scare?